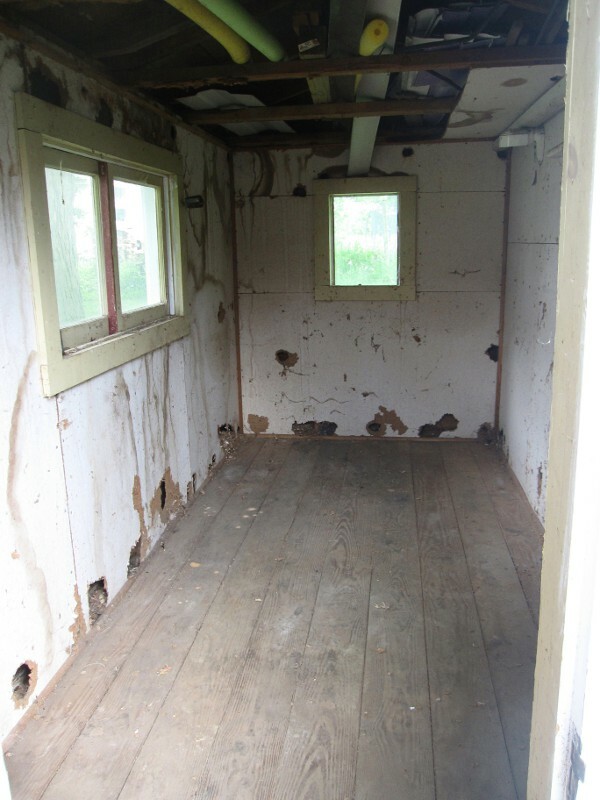 It's BEAUTIFUL Kristina, and inspiring as we have a shed badly in need of some TLC. Thank you for sharing! You're welcome! It'll be even better once it's done. That's quite a bit of progress for a back-burner project! Looking good. The view is perfection.